Lincoln Prison officers have been ordered to end a 24-hour protest after government lawyers were granted a High Court injunction. 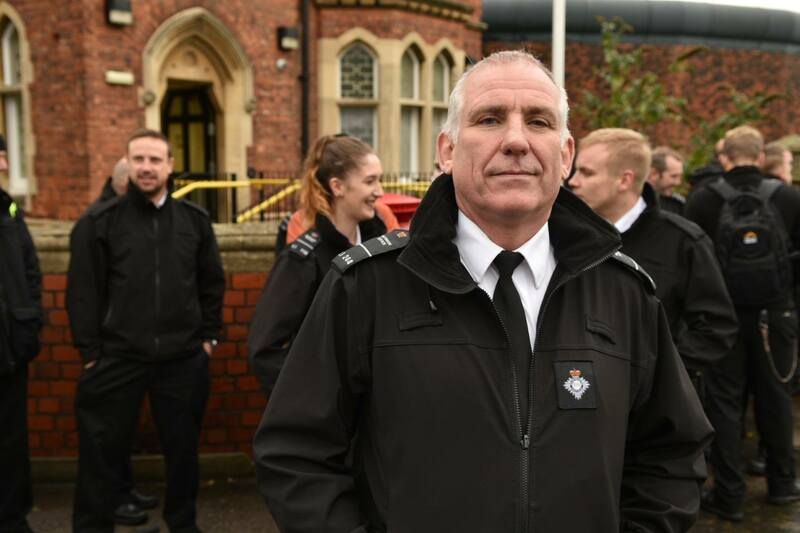 As reported previously, around 40 members of staff from Lincoln Prison walked out alongside colleagues across the country over growing fears for their safety and chronic staffing shortages. The Prison Officers Association (POA) had instructed members to stage a 24 hour protest until midnight on Tuesday, November 15 after failing to agree solutions to concerns with government officials. Prison officer Paul Wray described severe understaffing in Lincoln when speaking to a reporter for The Lincolnite, stating: “Enough is enough. It’s just not safe. 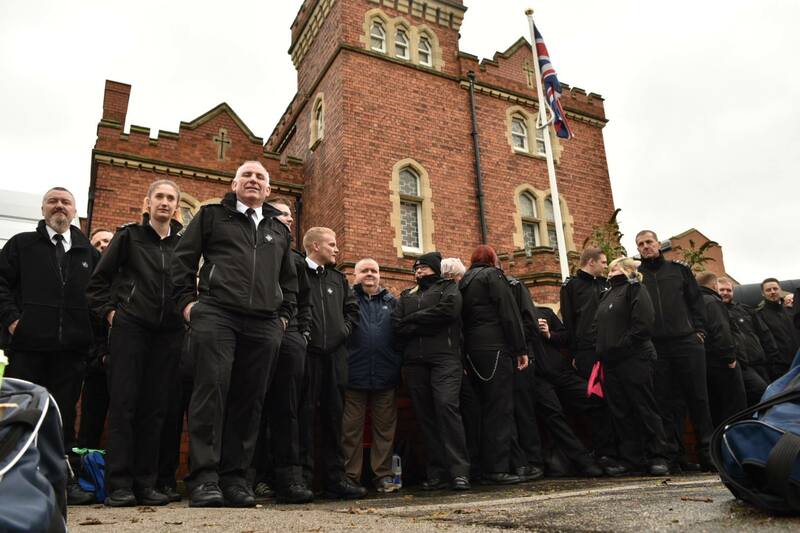 In total, up to 10,000 prison officers across England and Wales have joined in protest, despite it being illegal to take part in industrial action. The legislation that effectively bans prison officers from striking is Section 127 of the Criminal Justice and Public Order Act. It states ministers are able to bring legal proceedings against anyone who ‘induces’ a prison officers to ‘withhold’ their services. An MOJ spokesman, said: “There is no justification for this action. Earlier this month Justice Secretary Liz Truss unveiled a White Paper including investment of £1.3 billion investment in new prisons and an extra 2,100 prison officers over the next five years. “The continued surge in violence and unprecedented levels of suicide and acts of self harm, coupled with the recent murder and escapes demonstrate that the service is in meltdown”.